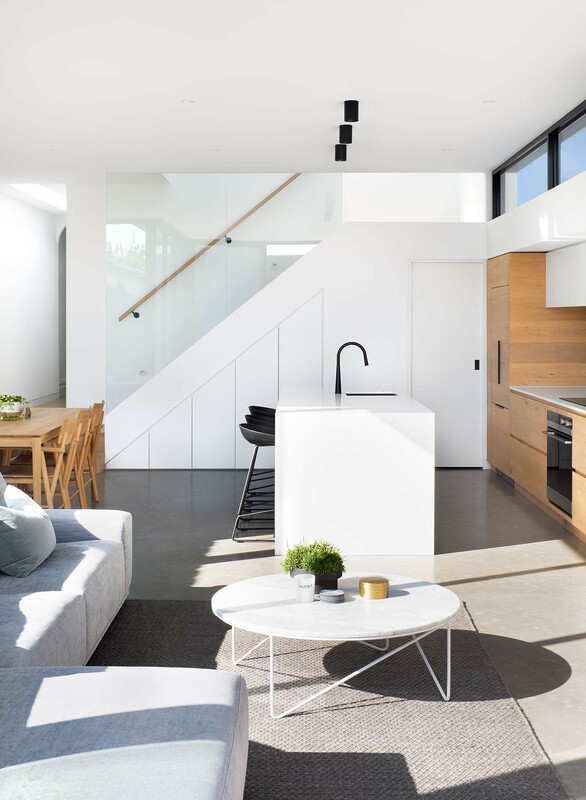 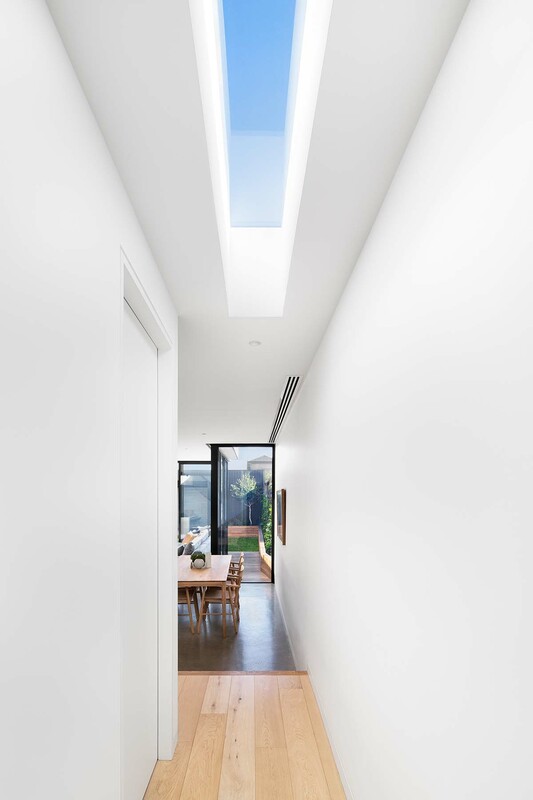 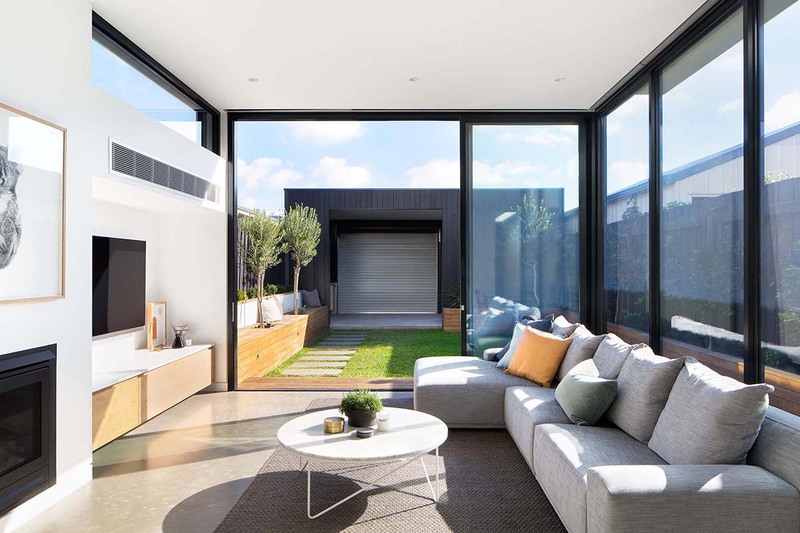 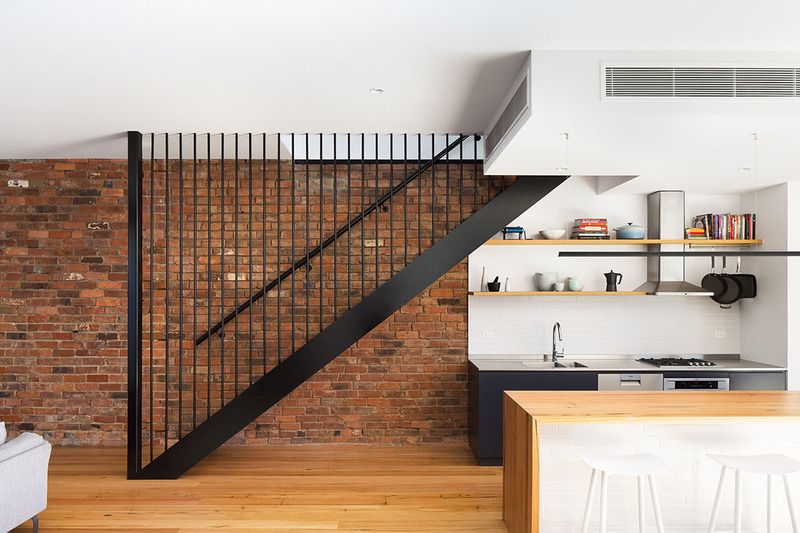 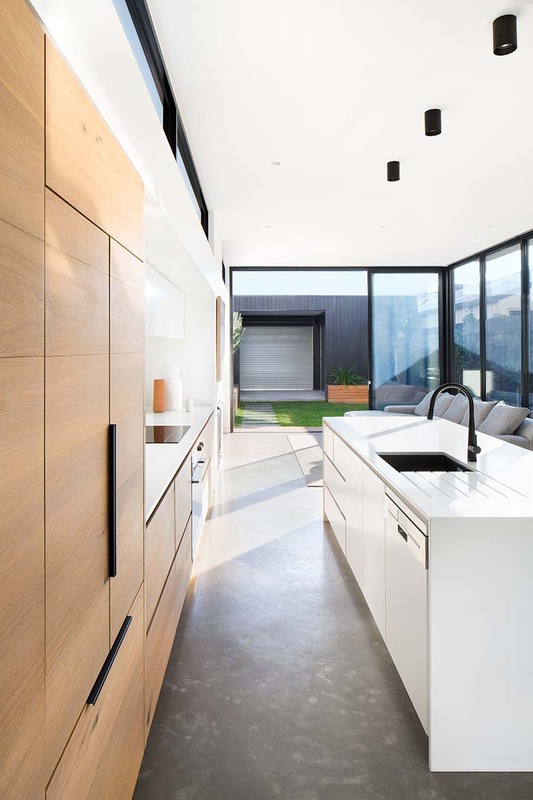 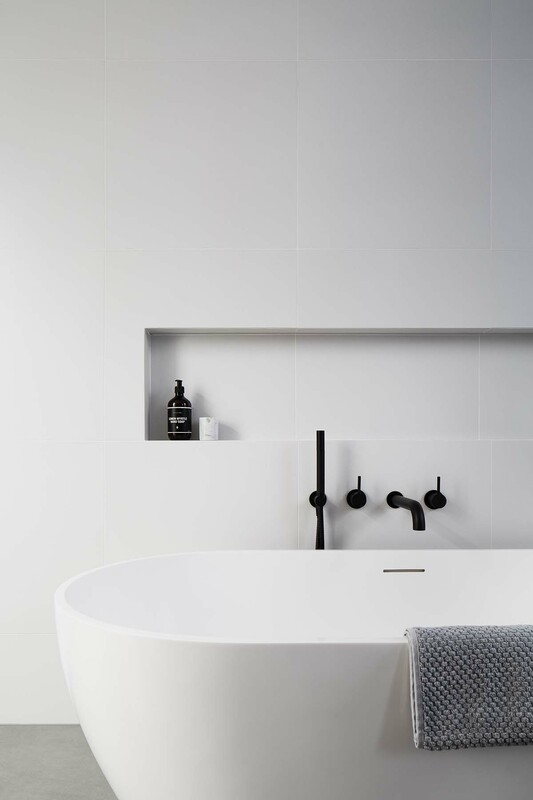 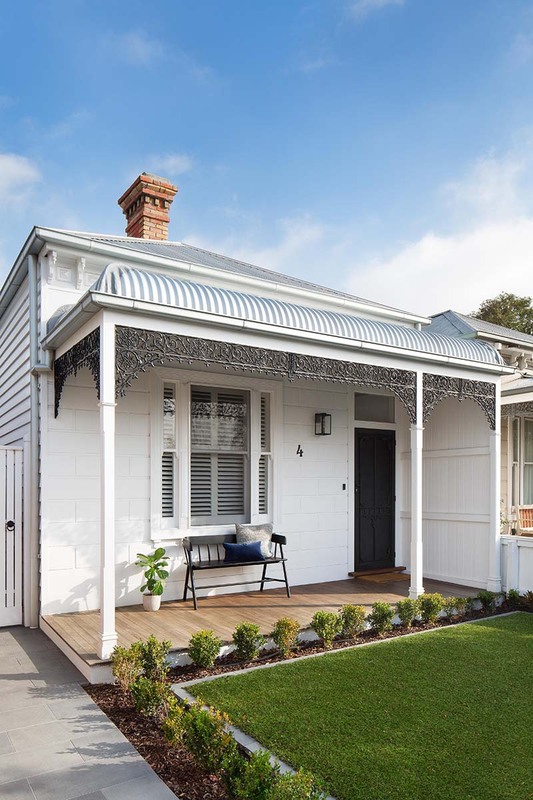 DX Architects recently completed the major residential alterations & additions to a single fronted heritage Victorian dwelling in Seddon. 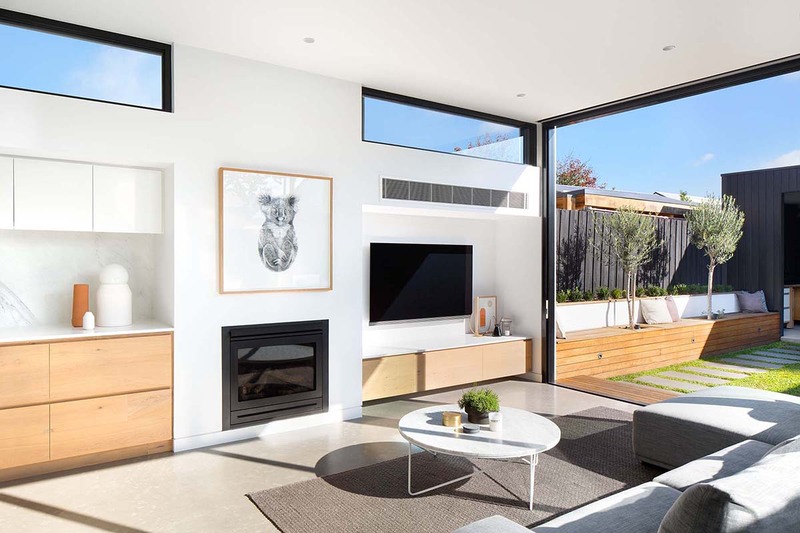 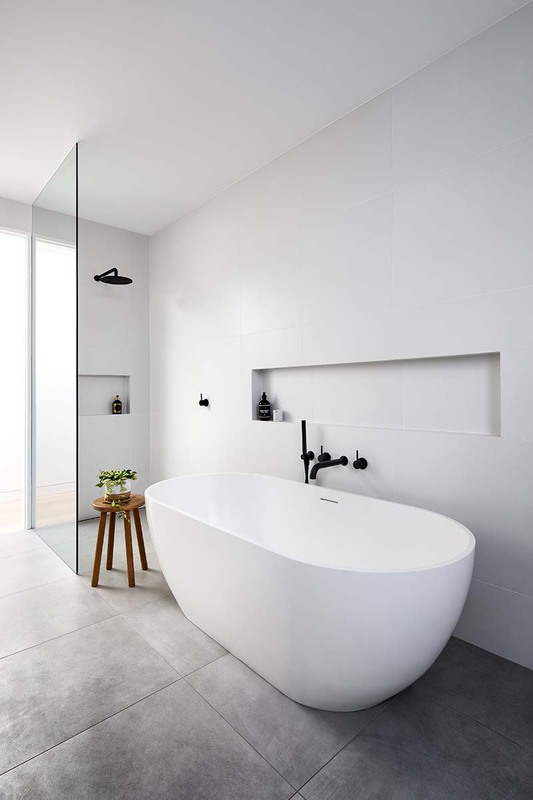 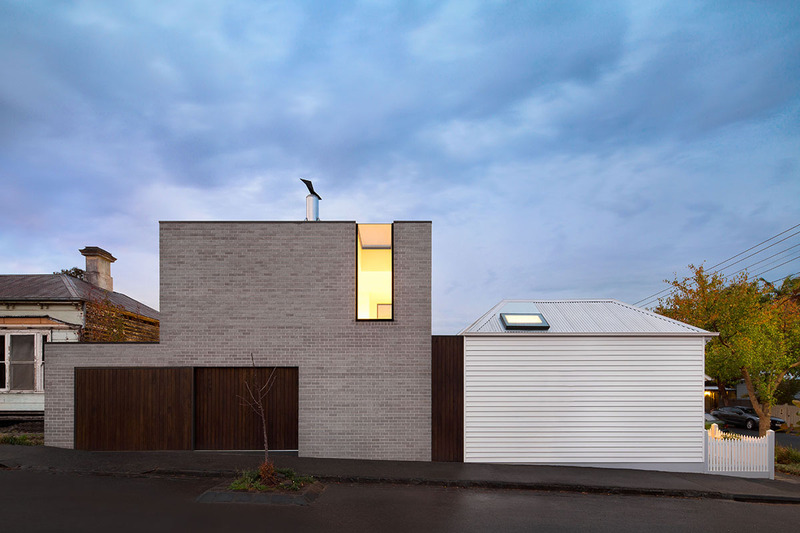 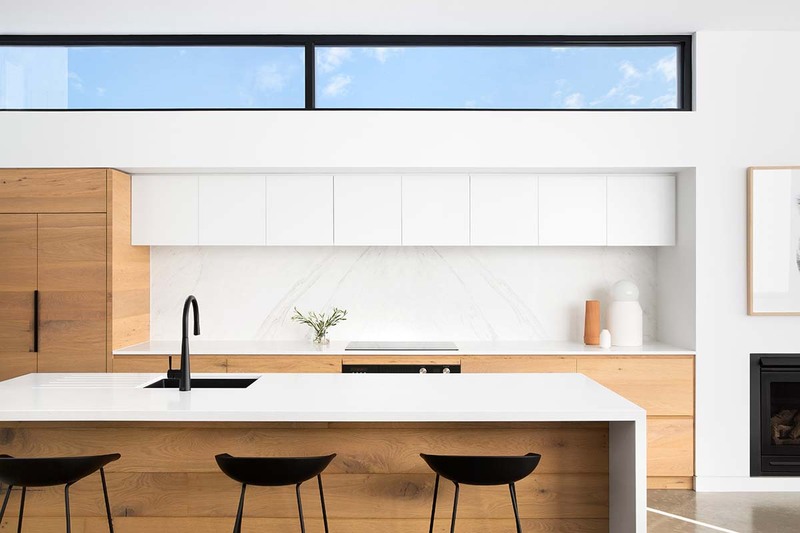 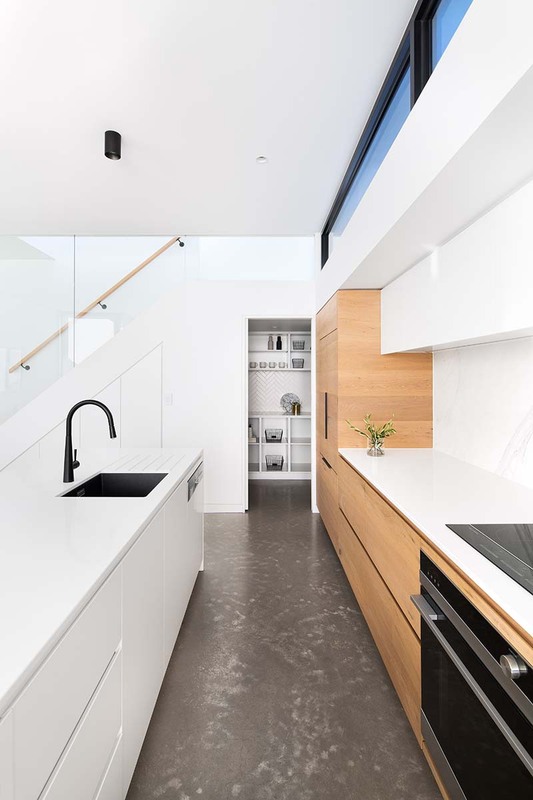 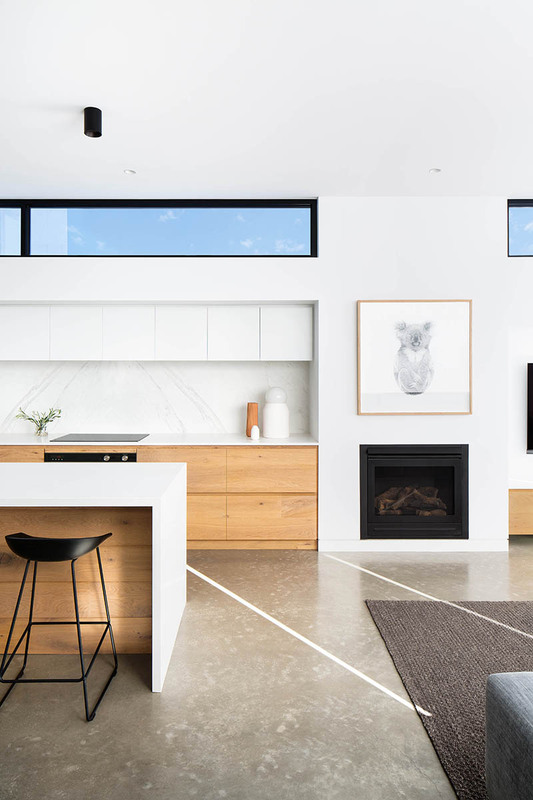 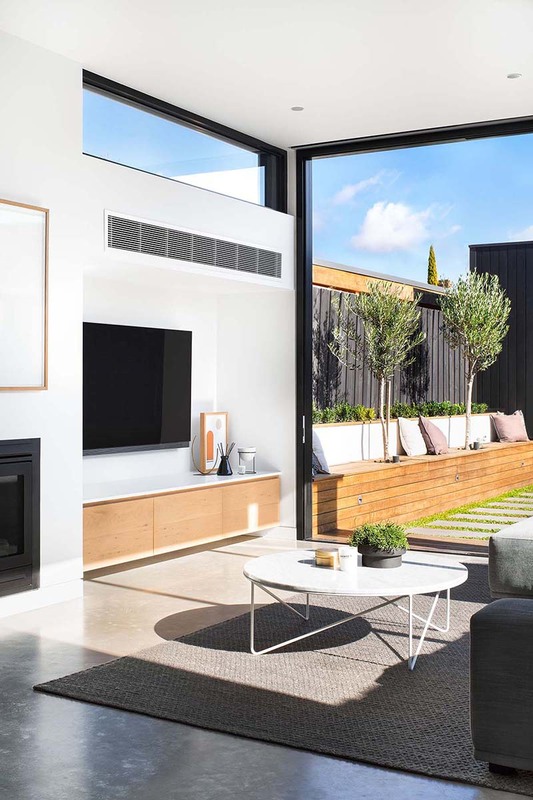 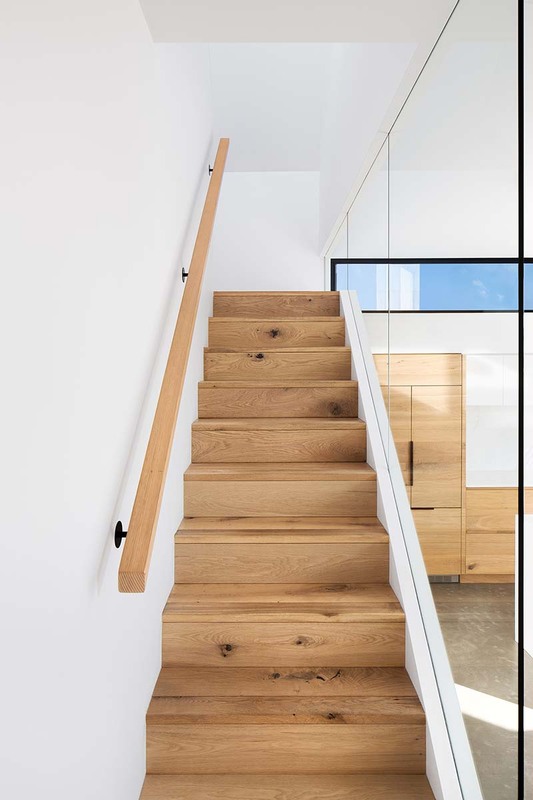 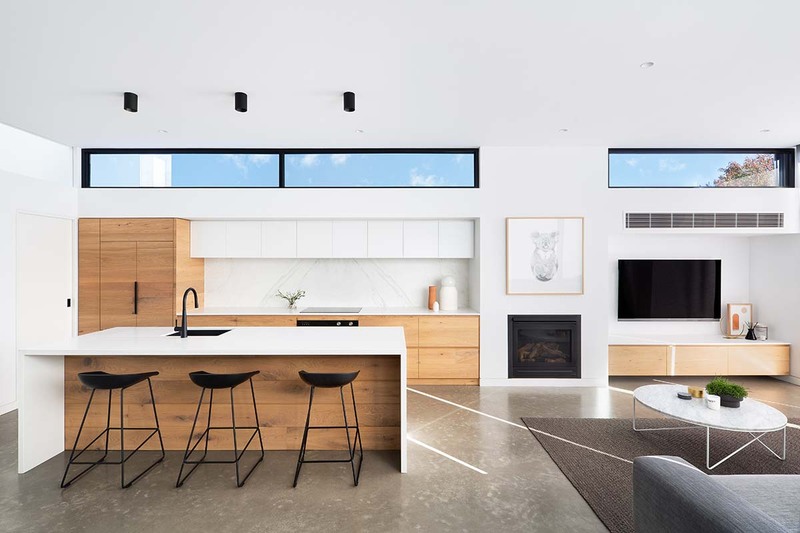 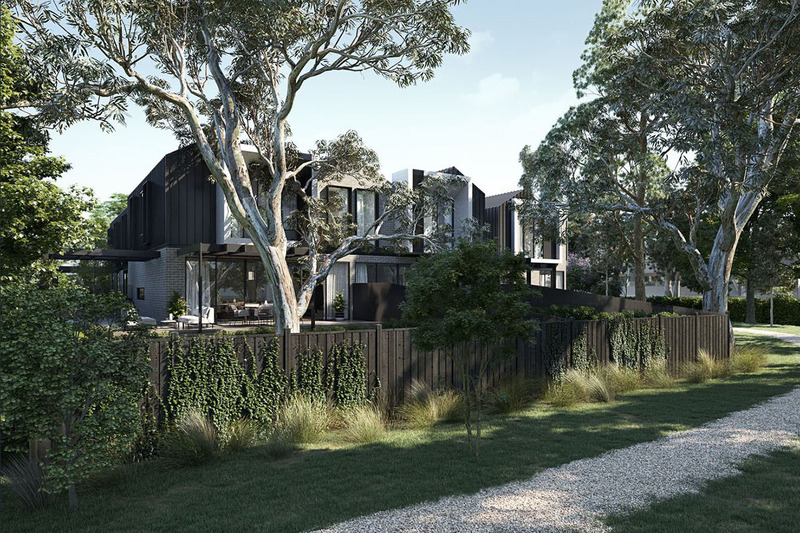 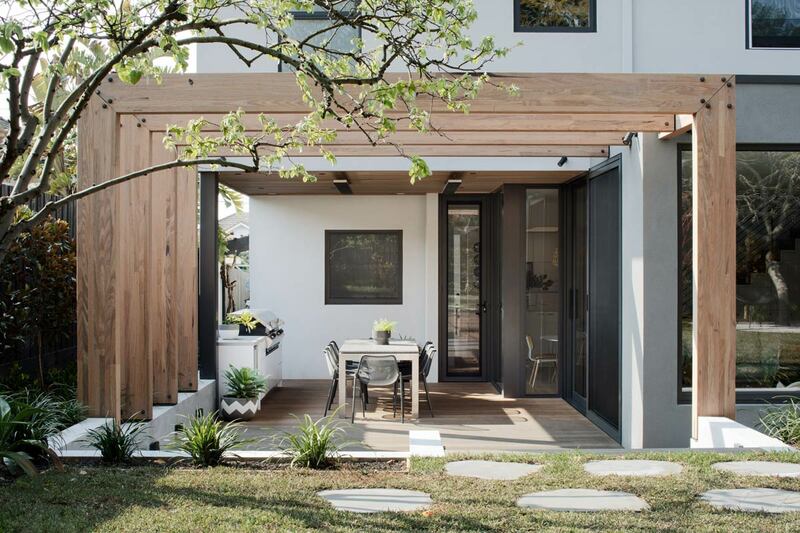 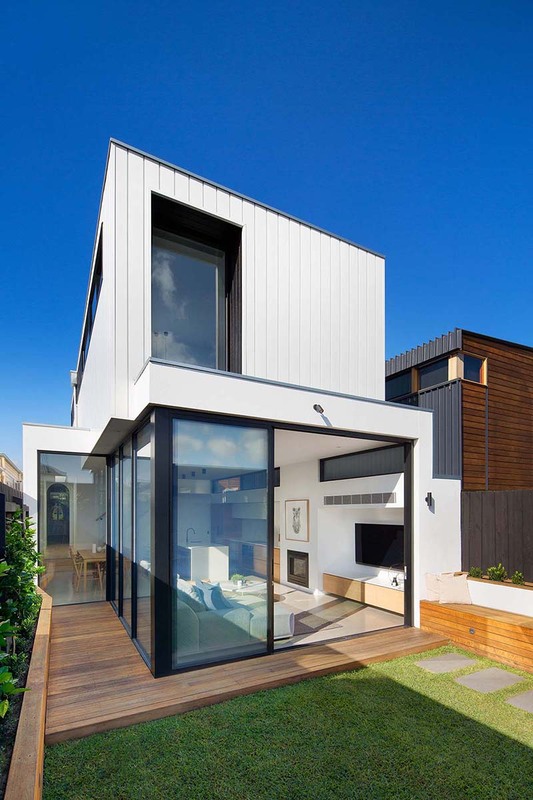 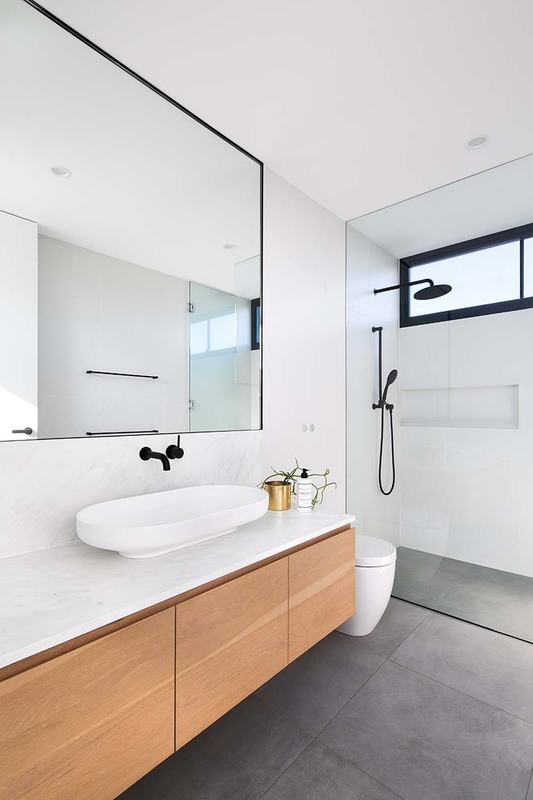 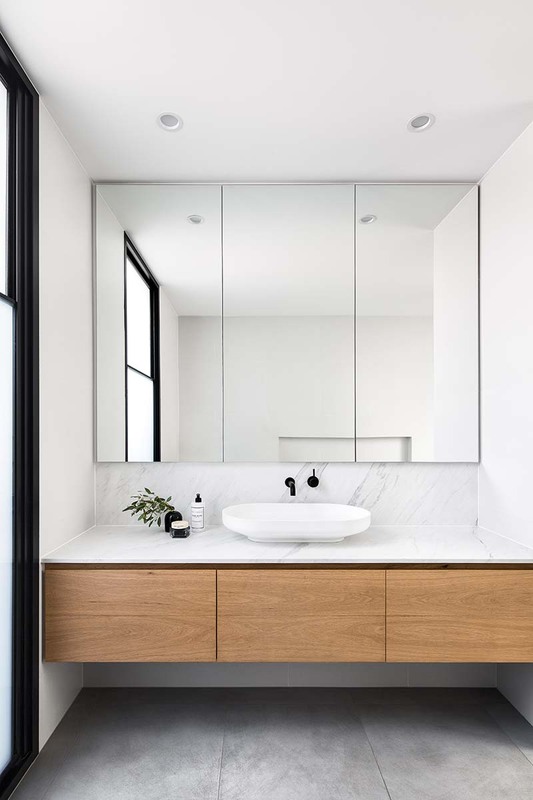 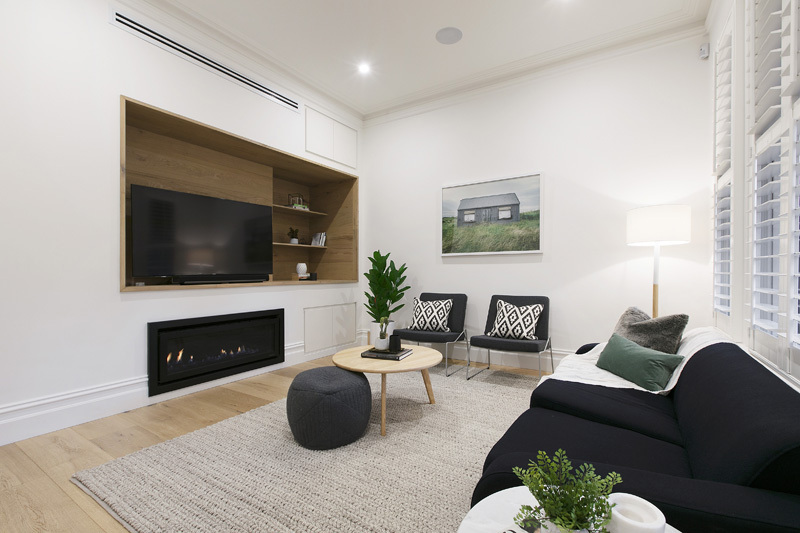 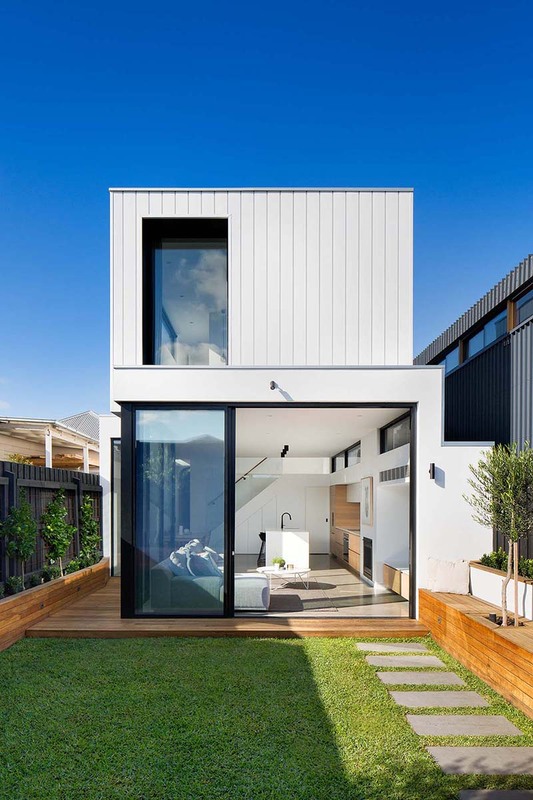 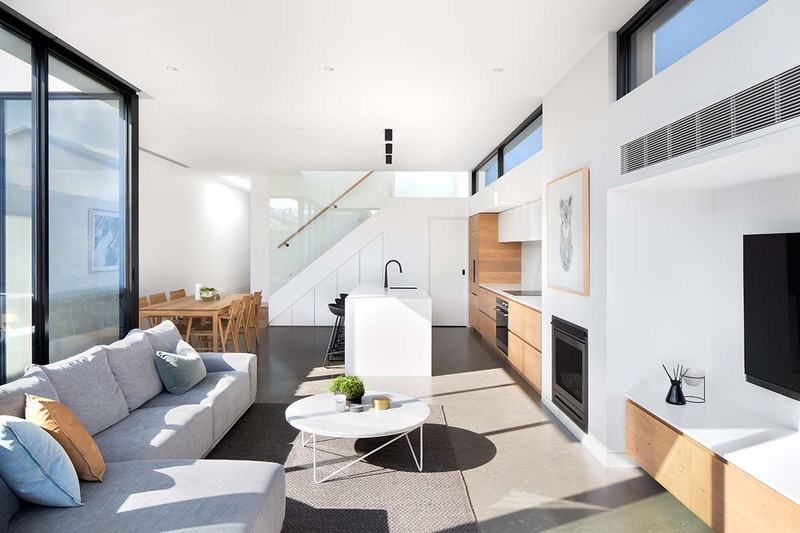 The architectural design retains and enhances the existing single fronted heritage Victorian dwelling and adds a contemporary double story rear addition. 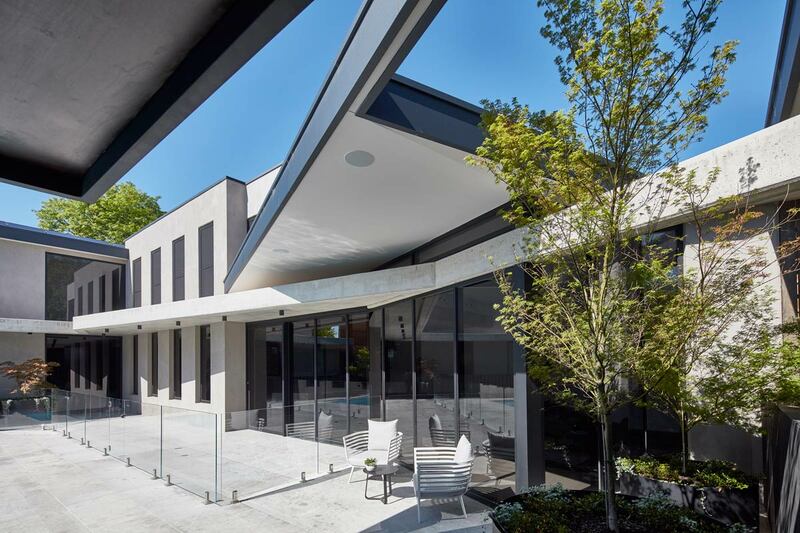 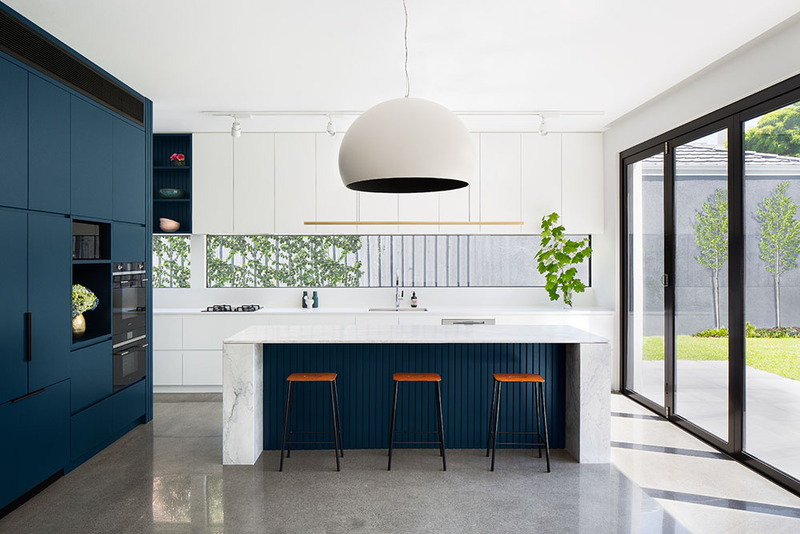 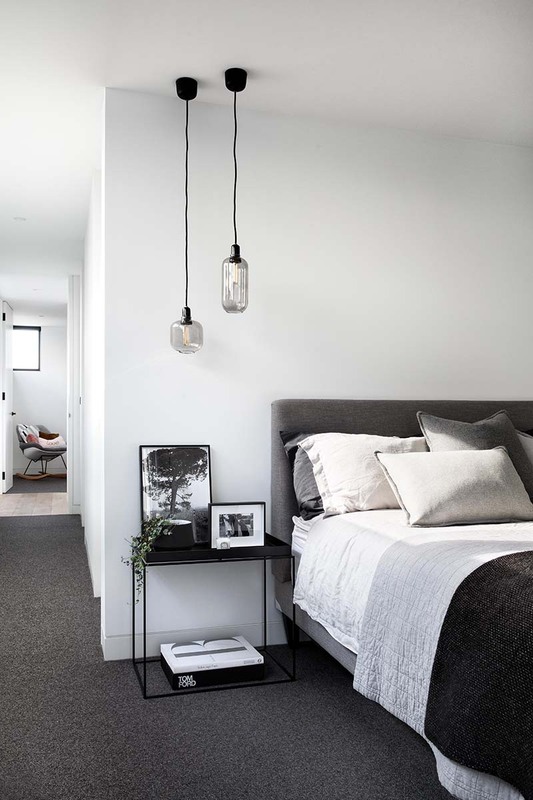 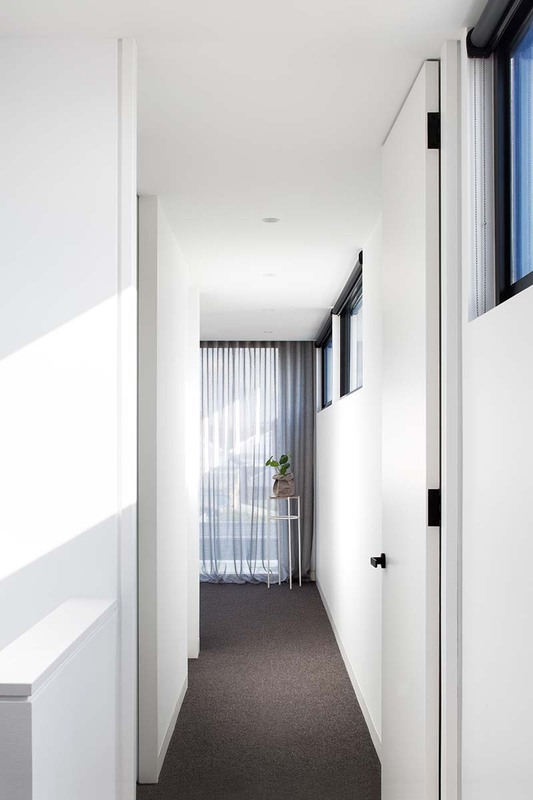 The construction phase of the Seddon residential architecture project was completed in May 2017.